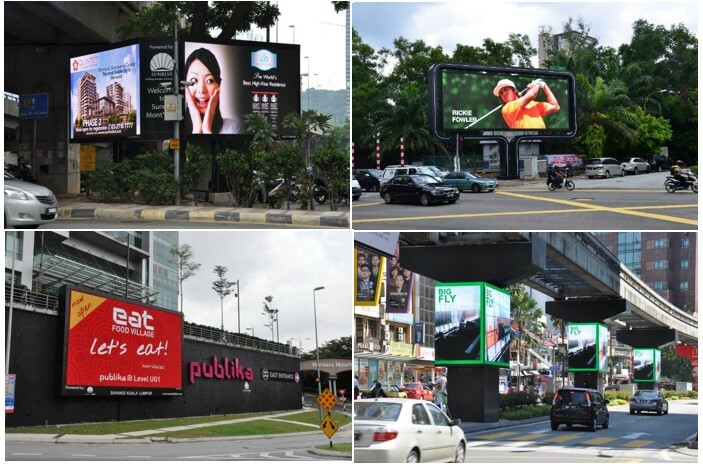 LEDtronics's entire team includes engineers, technicians, designers, artists, technologists, marketers and advertising experts working together to produce unique Digital Out-of-Home solutions appropriate for our clients. 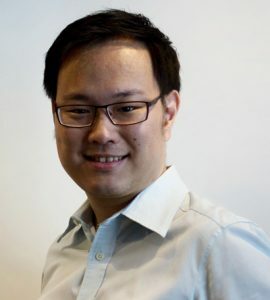 Victor Wong is the Founder and Managing Director of LEDtronics. Victor started a JV partnership in 1998 with the world leader, Daktronics, Inc., USA. 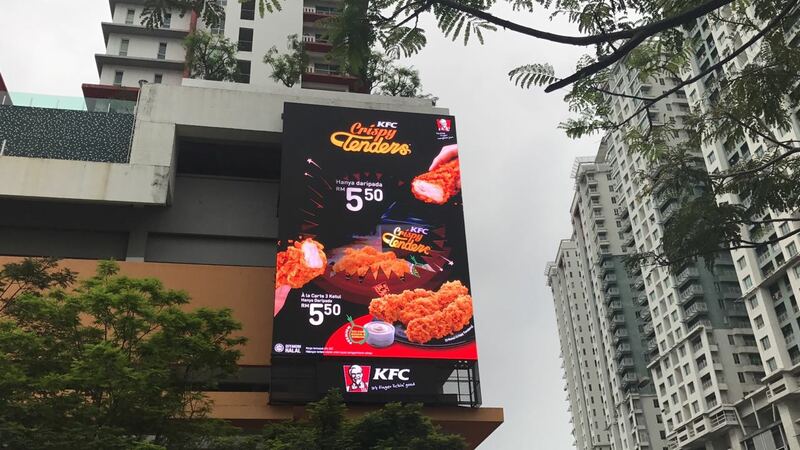 Under his stewardship, LEDtronics grew from a start-up company to a respectable market leader in Malaysia with over RM180 million LED displays installed. Victor overseas company’s strategic growth, project construction to developing finance and marketing strategies. 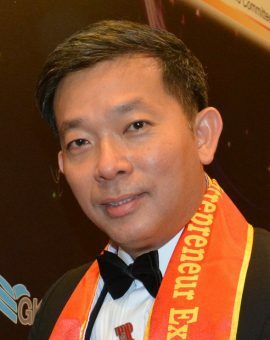 Victor holds a MBA from University of Strathclyde, Scotland and a Bachelor of Engineering (Hons) degree from University of Technology, Malaysia. 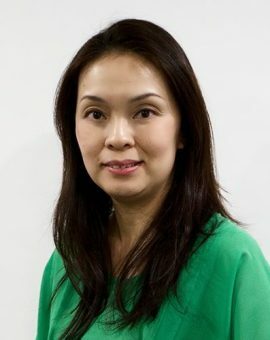 Eunice Loo, was appointed as a Company Director in 2009 and is currently responsible for the finance, administration and HR of the Company. She had previously handled sponsorship programs in various industries such as F&B outlets, celebrities sponsorship, sports event, web portal, entertainment events and was in charged of wholesale and marketing of sports merchandise namely Reebok and Dr. Martens. 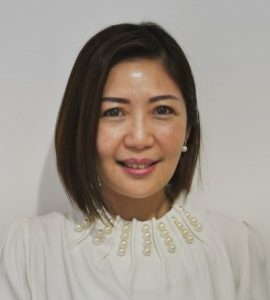 Eunice pursued her Institute of Chartered Secretaries & Administrators (ICSA) from Systematic College, Petaling Jaya and holds a Diploma in Wellness. Leng is in charge of the overall project management, planning, coordination, implementation, testing and commissioning of digital displays, after-sales services support, monthly maintenance, technical support, troubleshooting and repairing of digital displays. Leng obtained his Master Degree in Electrical Engineering from University of Nottingham Malaysia Campus. Gan takes charge of the project sales & management, site installations, as well as electrical engineering design and configurations of digital displays. 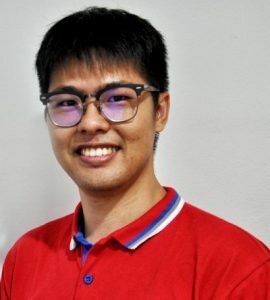 Gan obtained his Master of Engineering in Telecommunications from University of Malaya and his Bachelor’s Degree in Electrical and Electronic Engineering from University of East London. Jimmy is responsible for project engineering, customer service, after sales warranty, repair works, maintenance contracts, technical support and installation of digital displays. Jimmy holds a Diploma and a Degree in Electronics Engineering and is a verified member of The Institution of Engineers, Malaysia (IEM). Sharon is the Finance & Accounts Manager of LEDtronics’s Group of Companies. She was previously attached to a Public Accountants firm involved in the manufacturing of motor vehicle spare parts. She is currently overseeing the finance & accounts functions of the Group. Sharon holds a Diploma in London Chamber of Commerce and Industry. Ethan comes from a digital marketing background, but has also dabbled in digital animation early in his career. He takes charge of LEDtronics' digital marketing initiatives as well as creative content and technology. He is also an integral part of the marketing and development team. He obtained his Advanced Diploma in Digital Animation from The One Academy.